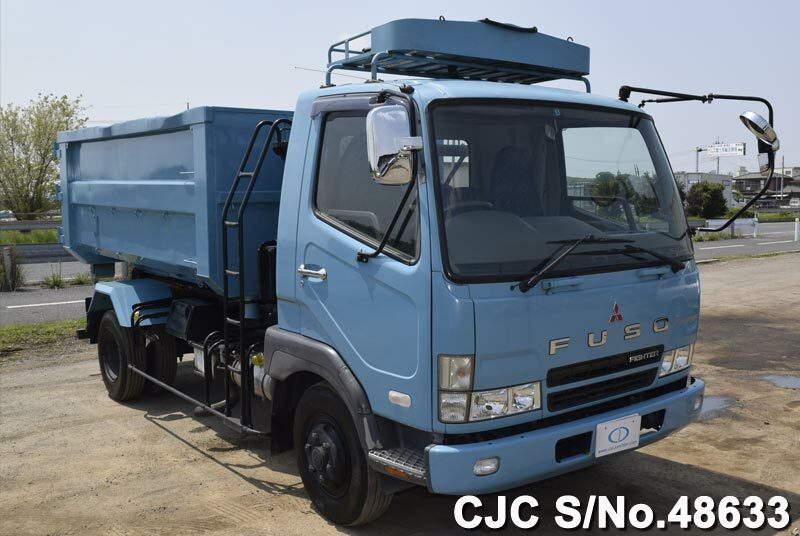 Garbage Truck is a commonly used term for waste and garbage lifting truck to dump the domestic household waste to some other place for the proper solid waste management treatment to recycle the dumped waste into some reusable form. It is a proper system prevails in every country of the world in which there is a responsibility of local municipal government to clean and sanitize the city and accumulate all garbage in some other place outside the city area to compile all garbage with tools and machines into some reusable thing. Garbage Truck has a purpose for lifting all garbage bags which local sweepers collect from each and every house in the city and dump all the waste bags in a single place which the garbage truck lifts and puts it in a place outside the vicinity of the city. It all started centuries ago with local district union council of Chiswick in western London. The district council realized the need for designing a dust cart to clean the waste of the city. The first dust cart was designed in 1897 by Thorny croft Company which was named as “Thorny croft Steam Dust Cart”. This was a first vehicle cart used for the purpose of lifting and collecting domestic garbage waste and hauling all waste away from the city. After getting this idea much popular in all Europe and the United States of America another dumpster container trucks were introduced to dump all the household garbage outside the city. The main core purpose of the front-loading garbage collector is to collect large domestic, commercial and especially industrial waste which is considered the most harmful for humans. It collects all waste by its powerful levers to forcefully lift all the heavy garbage and dump it inside the waster container to throw it outside the city. The function of the rear loading garbage collector is to collect all the household and commercial waste by opening its rear part of the container to throw all the garbage bags manually by local sweepers to make it dumped outside the city area. 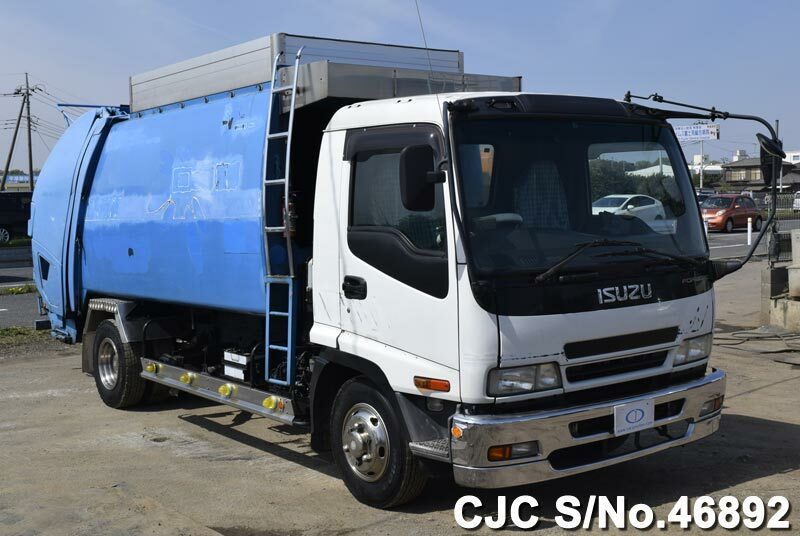 The purpose of sideloading garbage container truck is to collect all the solid waste by its both left and right side of the container and dump all the waste bags inside the container to help recycle the garbage waste into some reusable form. Garbage Truck is commonly associated with our daily lives to help us in keeping our city sanitize and clean. As we put our dust bins outside our houses for sweepers to collect them and dump it in the garbage container for the purpose of solid waste recycling.